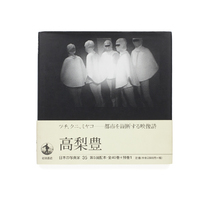 Born in Tokyo 1935, Yutaka Takanashi began his photographic career at the end of the 1950s. 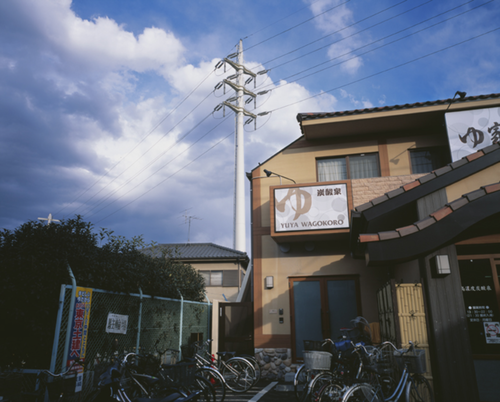 Having worked within both the commercial and artistic spheres of photography, Takanashi's central themes explores the subject of "cities". In 1964 he was the recipient of the 8th Japan Photo Critics Association Newcomer's Award and in 1967, he recieved the 5th Paris Young Artists Biennial Grand Prize in Photography. In 1968, Takanashi co-founded the photography magazine PROVOKE, alongside Takuma Nakahira, Koji Taki and Takahiko Okada and began publishing the magazine until its dissolvment in 1970. 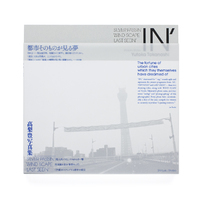 In 1984 and 1993 he was the recipient of The Photographic Society of Japan Annual Award. In 1993, he formed the "Leica Alliance" alongside Genpei Akasegawa and Yutokutaishi Akiyama. 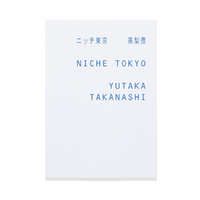 In 2009 he held his exhibition Field Notes of Light at The National Museum of Modern Art Tokyo and in 2012 his photobook IN' won the 31st Ken Domon Award. 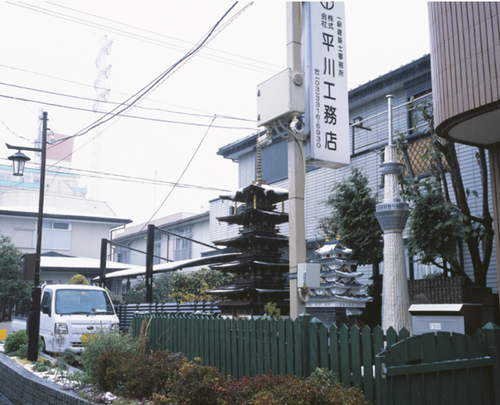 The same year, he held his solo exhibition Yutaka Takanashi at the Foundation Henry Cartier-Bresson in Paris, France. 1957 - B.F.A., Department Photography, College of Art, Nihon University. 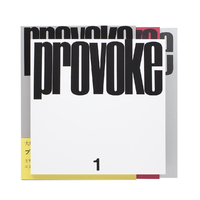 1968 - Co-founded the photography magazine PROVOKE alongside, Takuma Nakahira, Koji Taki and Takahiko Okada until 1970. “Japanese Culture: the Fifty Postwar Years” Meguro Museum of Art, Tokyo, et al. 1976 - “Neue Fotografie Aus Japan” Kunsthaus Graz, Austria, et al.